The humans at KONG are always thinking of ways to entertain us. 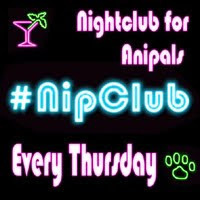 Naturally, one of my favorite entertainments involves treats! Come on, admit it. You know you love treats too. BOL! 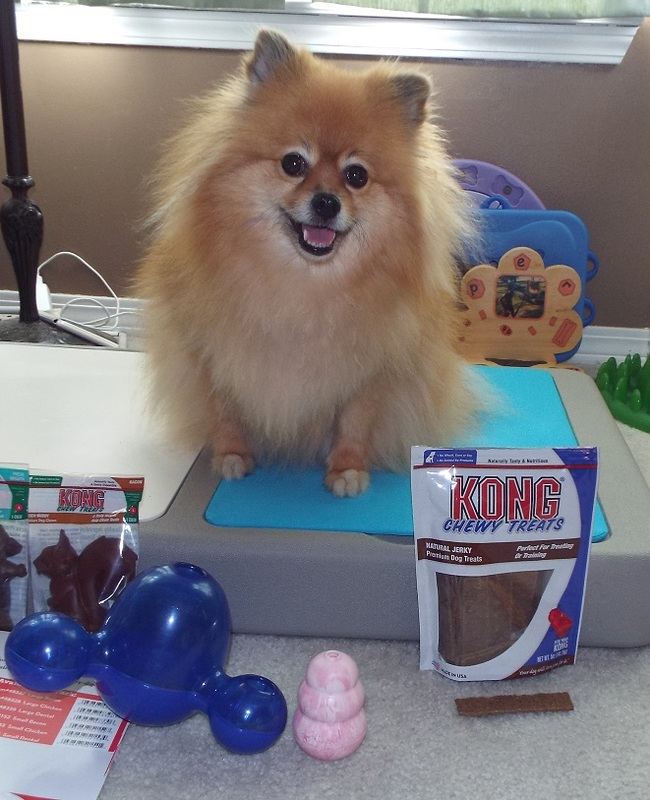 These new KONG Premium Treats are made in the USA by JAKKS Pets. They do not have any wheat, corn, soy, animal by-products, artificial colors, or artificial flavors. They are made from natural ingredients. The first KONG Chewy Treats I tasted were the Beef Mini Meaty Bites. These delicious little treats have real beef in them. Yum! I love beef! I think it is cute that they are shaped like the original KONG toys. They fit inside the KONG toys to help keep you entertained. Their tiny size and soft chewiness also make them pawfect for training. Ingredients: Beef, Brown Rice Flour, Barley Flour Maple Syrup, Vegetable Glycerine, Gelatin, Natural Flavor, Salt, Natural Smoke Flavor, Phosphoric Acid, Sorbic Acid, Citric Acid, Mixed Tocopherols, Rosemary. Mini Meaty Bites are also available in Chicken flavor. I have beef jerky! Mom can't tease me when she eats hers anymore! Okay, Mom never teased me about it, she just didn't share it with me. BOL! She says the spices on the beef jerky she likes aren't good for dogs. I don't know if I believe her, but now I am happy because I have my own beef jerky. Yummy! I love this KONG Natural Jerky. This beef jerky is soft and chewy compared to hard dry kind that humans eat. BOL!! It is easy to tear into pieces that will fit inside your KONG toys. Mom tears off bite sized pieces to reward me after posing in photos. Well, except in this photo session - I got a whole strip of KONG beef jerky! High Paw! Natural Jerky is also available in chicken flavor. I know there is chewy beef jerky in there! The KONG toys are not part of the review. Mom pulled them out of my toy box to use with the new KONG treats. I included this photo because Mom thinks my expression is cute. BOL! Name the 4 differences in these photos. 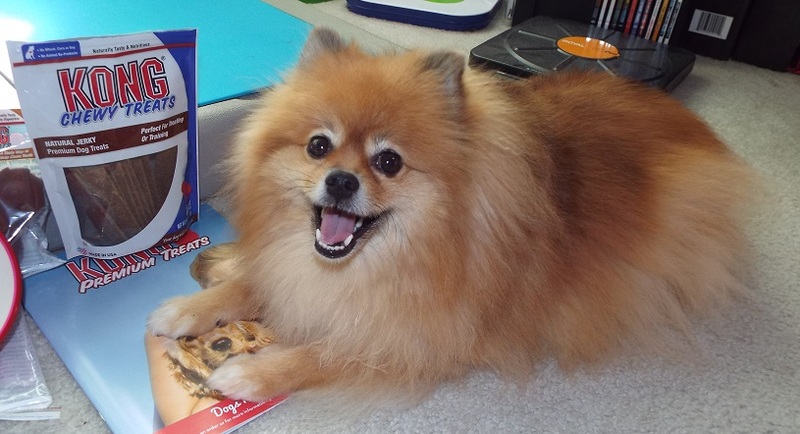 Answers: the pig is flipped over, my smile is bigger, one ear is lowered, the KONG treat catalog is lower. Yes, I did hold my stay position for both photos, Mom is the one who moved. Well no, the pig didn't flip itself over. Mom did it. BOL!! I have a Large pig shaped chicken flavored Chew Buddies. I think it is a chicken flavored piggy lollipop. BOL! I chewed on it after Mom turned off the camera. She called me a little stinker. BOL! I guess she forgot that dogs think that stink = good. BOL! 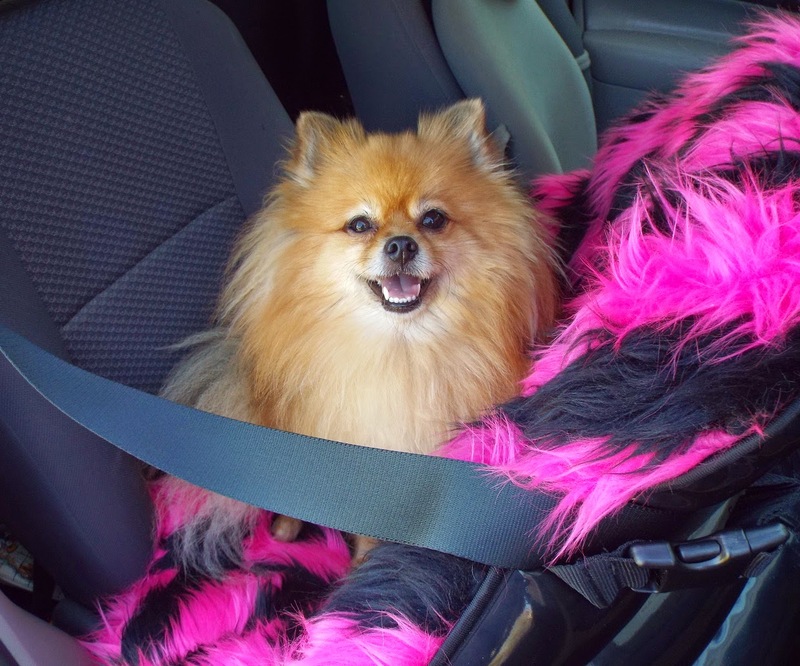 Chew Buddies will help reduce stinky breath by helping to clean your teeth. These long lasting, vitamin & calcium enriched chews promote good oral health, and are easy to digest. 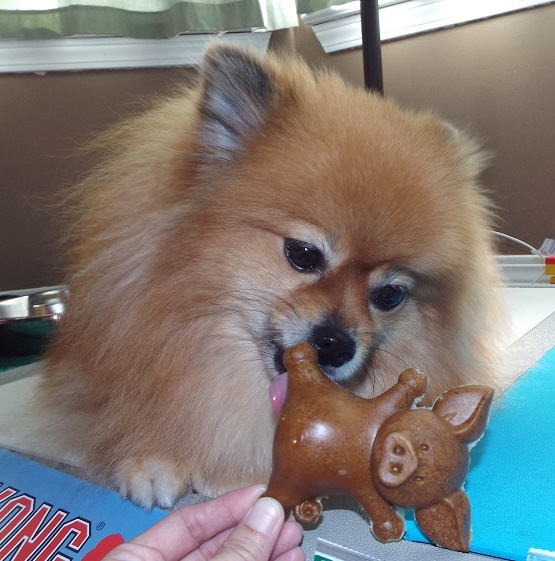 Chew Buddies come in several different cute shapes, so you are sure to find one that you think is fun to chew. Chew Buddies are also available in Bacon and Fresh Breath flavors. They are available in 2 sizes: small or large. Now it's time to share the fun! 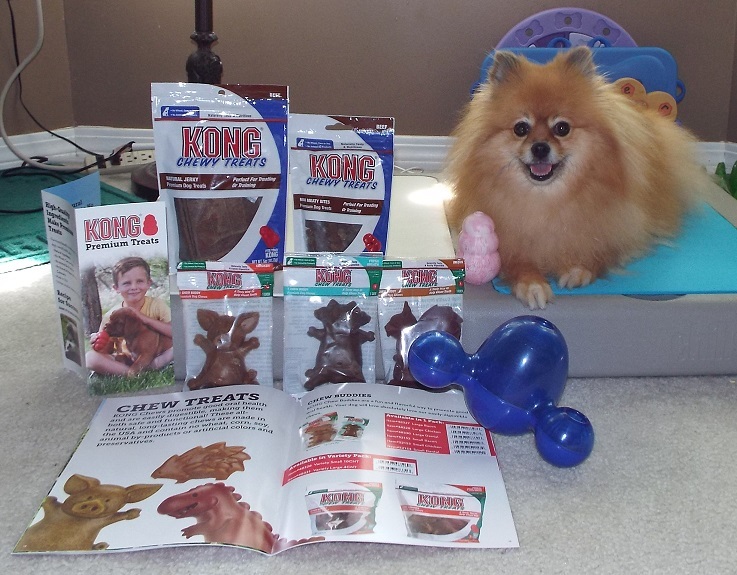 5 lucky winners will receive a prize package from KONG Premium Treats! Each prize is treat bundle that includes: One bag of Beef Mini Meaty Bites, one bag of Beef Natural Jerky, and one large Chew Buddies chew. Review Disclaimer: I did not receive any monetary compensation for this review. I was given a free product to review. The opinions in this review are my own and not influenced by any outsider . I receive no additional benefits for talking about the product or company. 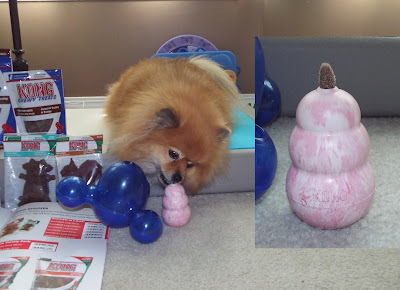 The Kong toys in this review were purchased by me, this review is not about the toys. It is strictly about the treats. 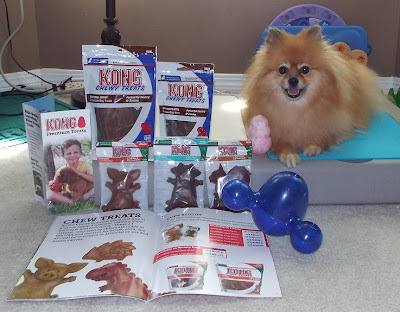 I have a Kong but would love to try their treats! Yay Thank you Pepper! So happy to win and try these goods!!! Great review, and you look very cute on all the pictures! Yes, My Dogs Love KONG Beef Jerkey. My dogs agree... they LOVE Kong!! I have! I like the jerky. We like any treat that will will fit in our mouths!! BOL!! Pepper, you're always so cute for all your pics! I especially love the last one (above the Rafflecopter) - what a big cute smile!! We love Kong toys, but haven't tried the treats yet. They sound YUM! Kong is just the best treats. We haven't tried kong treats before. We are Kong brand loyal. We love it all! We haven't had the pleasure yet but would love some treats to put in a new Kong! Pepper what an excellent blog and those Kong treats look mighty delicious I hope I can win. Great picture of you standing in one position and adding the play a game. It must be so nice getting to review all of this stuff Pepper! I love anything kong and so does my dog! We never have but I am sure our puppy would love them! My dogs love the Kong Stuffin. It's a great treat to put inside Kongs, hollow bones, etc, and keeps the dogs busy for a good little while after I leave the house. I've gotten where I don't dare let the Vlad & Barkly be around me when I open one of your posts. You make everything look so yummy that they start drooling from vicarious treating. Especially when they love jerky. You are cute beyond words! <3 My kids all LOVE Kong! 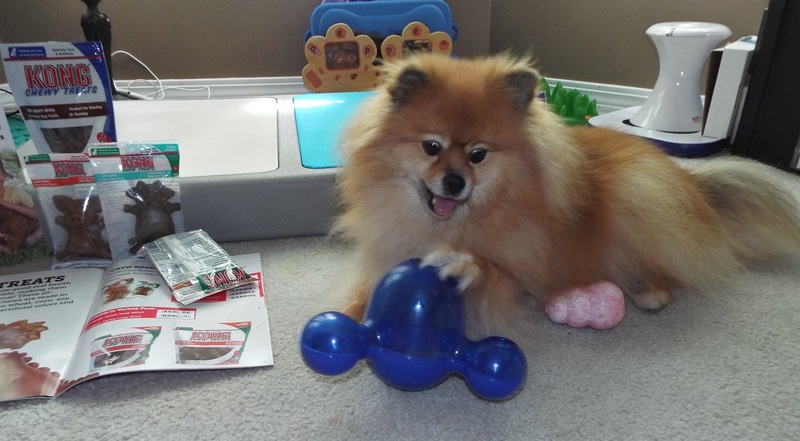 No I haven't tried Kong toys before but I'm sure my two pups will LOVE it! Ooh, I have some of those Kong treats from my BarkWorld swag bag but Ma hasn't let me try them yet (What The Dog is with that?!?). I love the photo game...I got all of them before realizing the answers were right underneath. BOL! 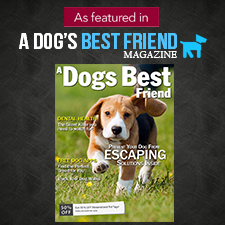 *high paw* for another great review, Pep! We've had a sample before...maybe chicken flavored?? I'm sure Melvin would love to try more varieties !! Great written post. I love these Kong toys and like your dog. It seems so cute. Thanks for sharing this post. I do have 4 Kong Balls, but we haven't tried the treats yet. I bet my pups would love them! Yes, my dogs love all the Kong treats! 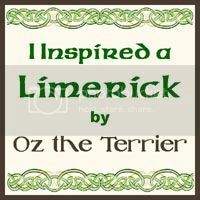 My dog has tried Kong treats - he loved the lamb sticks! @WonderDogCarlin LOVES treats, especially Kong. I haven't found pig shaped chew buddies in my area, though. HYSTERICAL! Blue has never really tried Kong Treats. He Will Love Too Try Beef Natural Jerky. Jerky is his favorite! They do not have any favorite ones. Thank you for the give way. My dogs love the Kong Beef Jerky and I will buy this for them. I trust Kong. 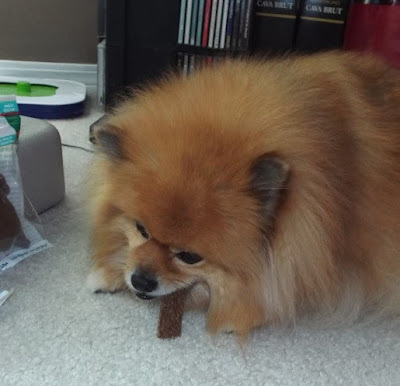 My dogs love the Kong Beef Jerky. I trust Kong and this is the only jerky treats I will buy. No, but I've always wanted to get these for my doggie.